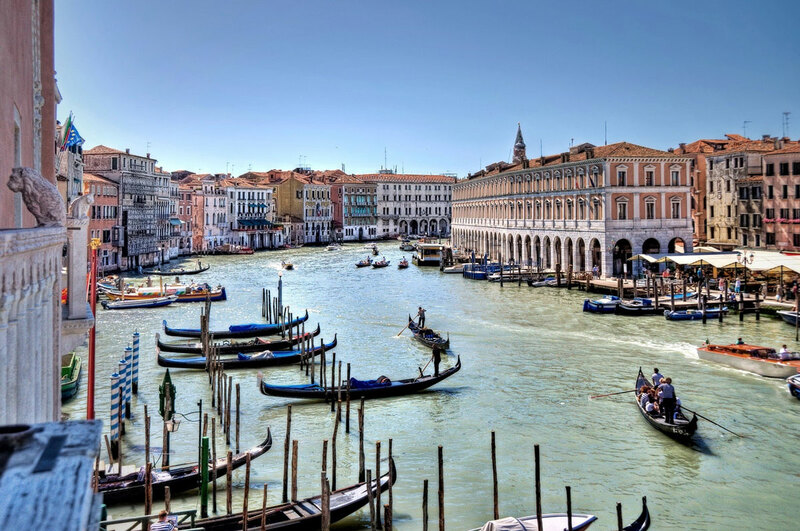 Welcome dinner and first overnight stay at the Gritti Palace in Venice, a fully-renovated 15th-century palazzo and former noble residence on the Grand Canal. 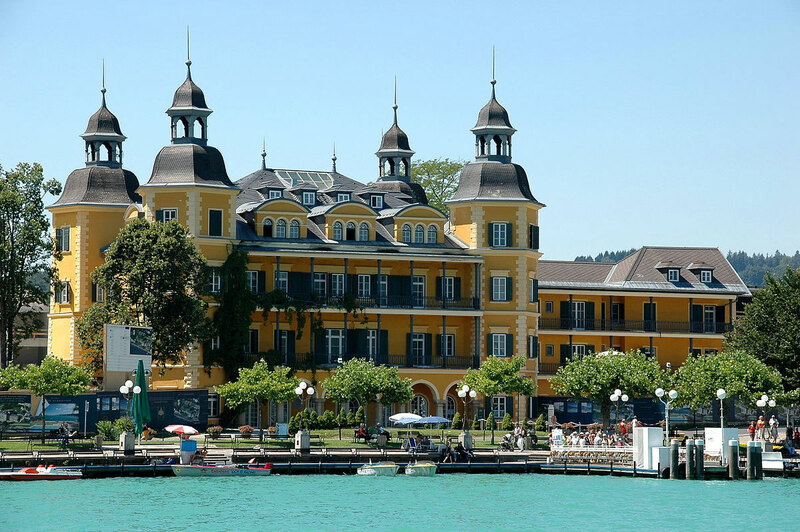 Lunch at Hotel Villa Condulmer, followed by some beautiful alpine roads in Italy and Slovenia en route to our destination just across the border in Austria, the Schosshotel Velden on the shore of Lake Wörthersee. 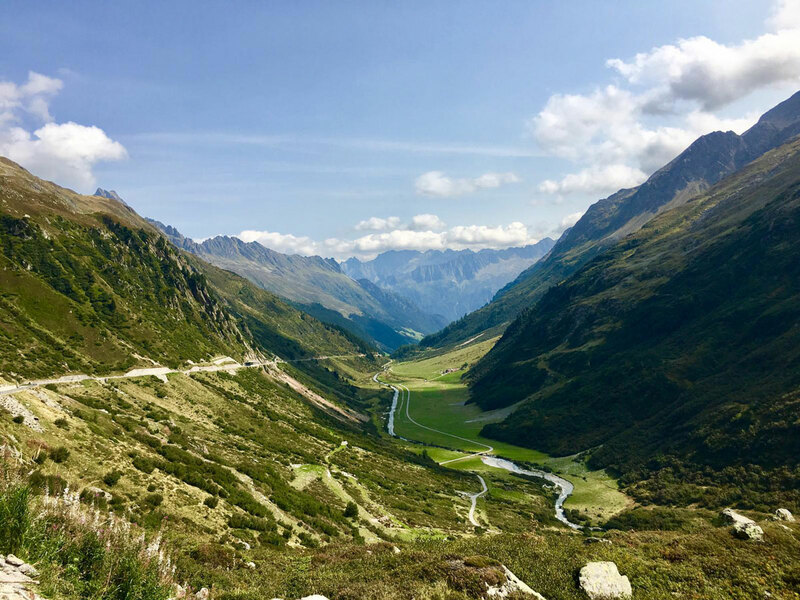 Drive on some of the best mountain roads the Dolomites have to offer, stopping for lunch at the 5-star Alpenroyal Grand Hotel before overnighting at the Interalpen-Hotel Tyrol, perched high on the Seefeld Plateau in Austria. 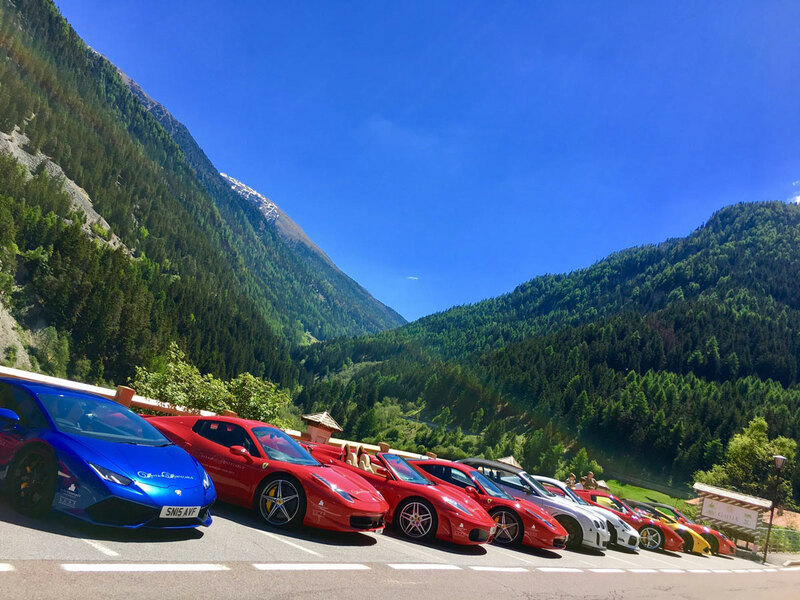 Head south to our lunch stop at Hotel Ristorante Gallia before tackling the hairpin bends of the famous Stelvio Pass at an elevation of over 2700 metres! Spend the night at the historic Badrutt’s Palace in St. Moritz. 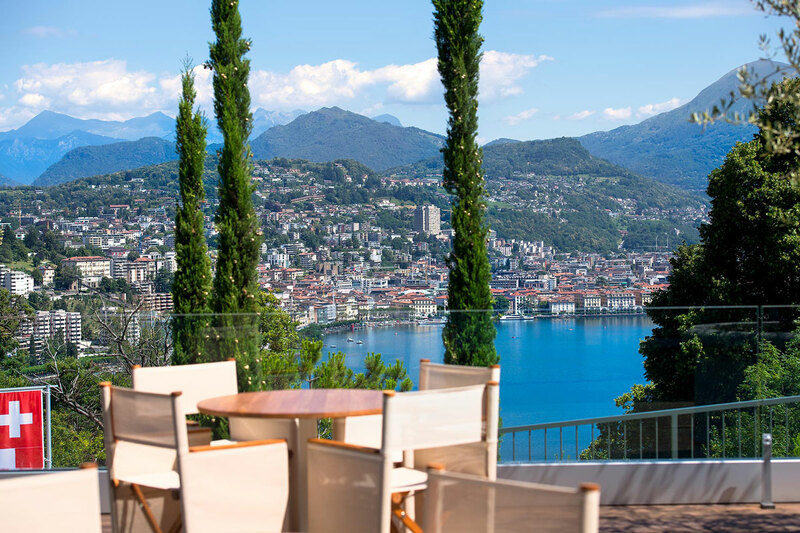 Drive spectacular Swiss mountain roads, including the famous San Bernardino Pass en route to lunch at The View restaurant overlooking Lake Lugano. 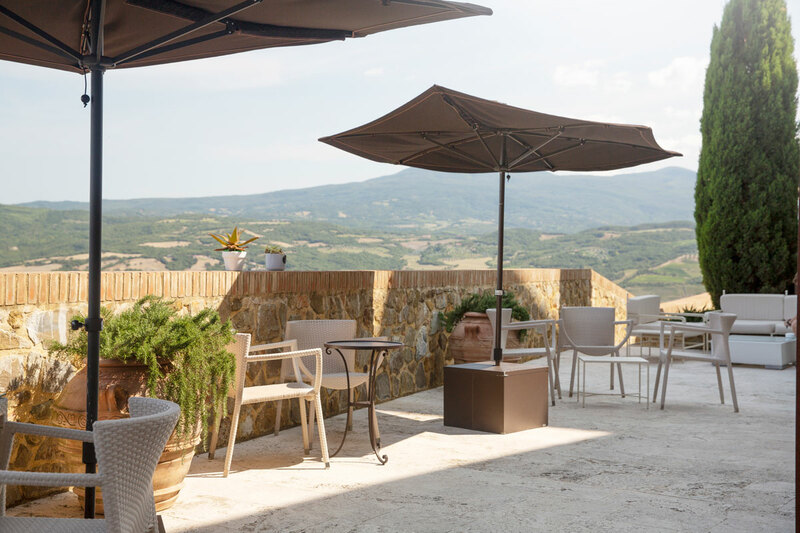 Spend the night at Il Sereno on the shores of Lake Como. After stopping for lunch at Florian Maison Resort near Bergamo, we’ll cap off a memorable week of supercar driving by hitting the historic Autodromo Nazionale Monza for a lap of the full Grand Prix circuit! 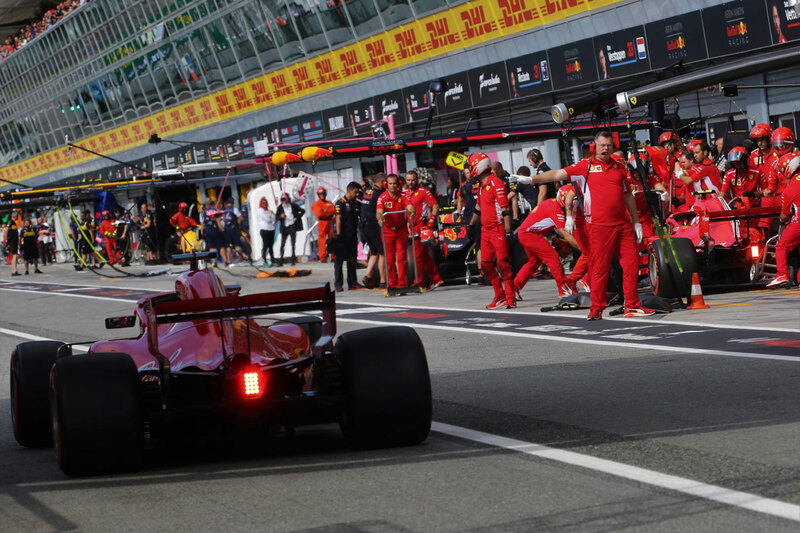 Watch qualifying for the 2019 Italian Grand Prix with VIP hospitality in the Champions Club on the Main Straight at Autodromo Nazionale Monza. 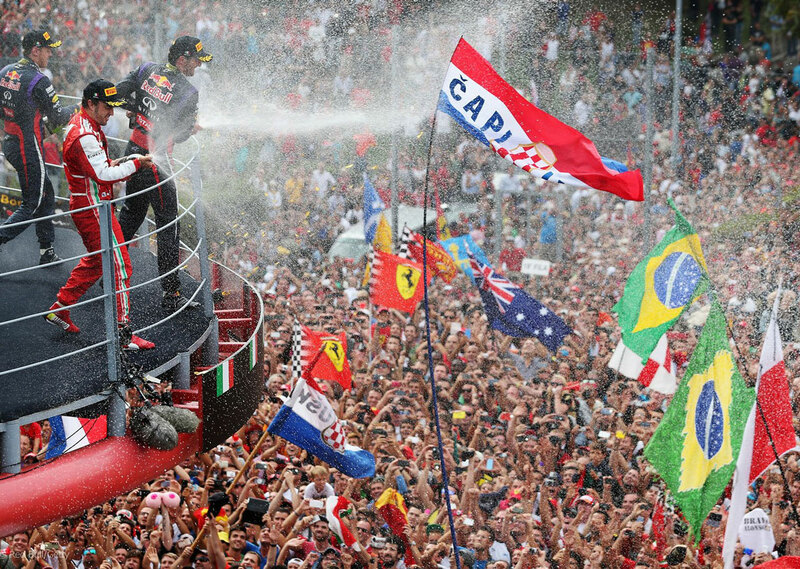 Experience the atmosphere of the Italian Grand Prix at Monza from the Champions Club suite, complete with VIP hospitality, appearance by legendary ex-Ferrari driver Jean Alesi and a guided tour of the Formula 1 Paddock. Ready to Book? 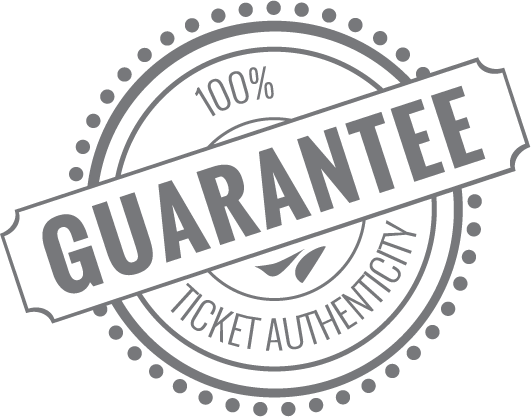 Call +61 (0)2 8319 9314+1.866.852.9328089.3803.7477900.838.0300.805.08.66.72+44 0203 770 390902.9475.269001.84.88.85.82+48.223.078.098+1.888.326.5430+1.888.326.5430 or complete the form for pricing and package options.